This blog is so informative. I got stuck with the same issue where our ADFS farm is in forest A and we have one more forest B. 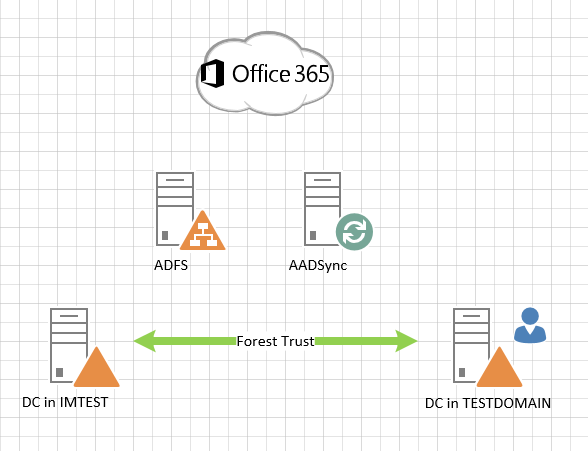 Forest B is federated with Office365. when a user from from forest B tries to authenticate with ADFS its getting failed. Can you please suggest us on this issue. Great post David, exactly what I was looking for!